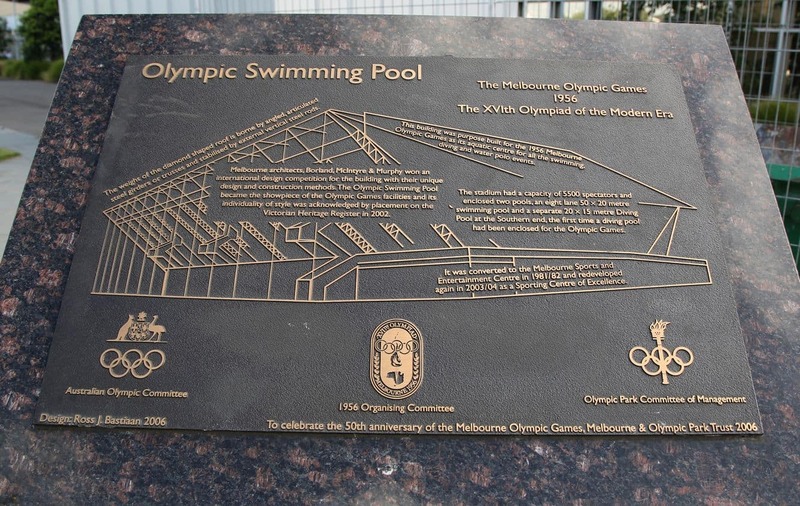 Olympic Park Stadium has long been an iconic feature of Melbourne’s vibrant sporting culture as it was originally constructed ahead of the 1956 Melbourne Olympic Games. The stadium served as a training location for the games just a stone’s throw away from Melbourne Cricket Ground. Over the years, the stadium has since hosted different athletics events in addition to providing a home for rugby and AFL games. The stadium also hosted gridiron and soccer matches. The stadium has a seating capacity of 18,500 spectators. In 2011, Olympic Park Stadium was demolished to make way for a state-of-the-art rectangular stadium with the aim of providing space for Australian Rules Football. 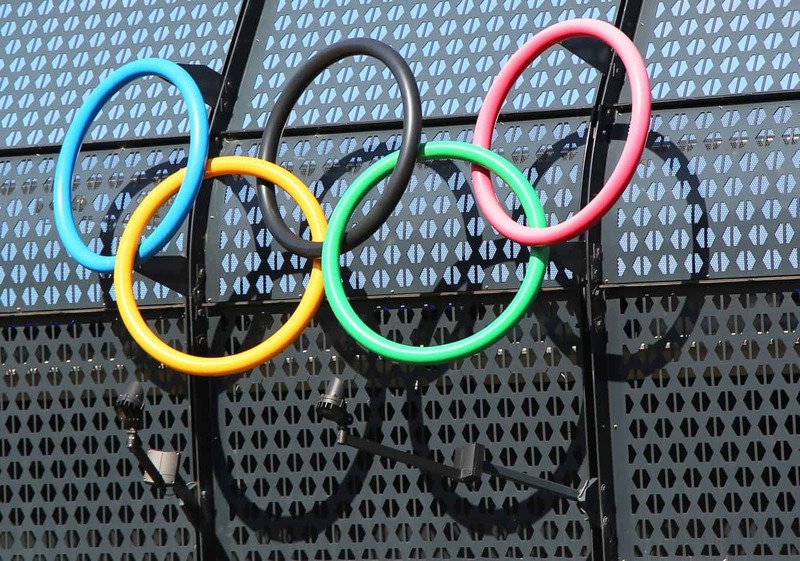 In place of the stadium, the Olympic Park Oval was opened in 2013. The grounds have since been used by the famous Collingwood Football Club for training. The Oval not only serves as training ground for the Collingwood Football Club, but also provides public sport space and recreational services for the public and includes a running track and a fitness centre. Parking is available on site for a fee and there are designated passenger drop off areas near the venue in front of Hisense Arena or opposite Gosch’s Paddock. 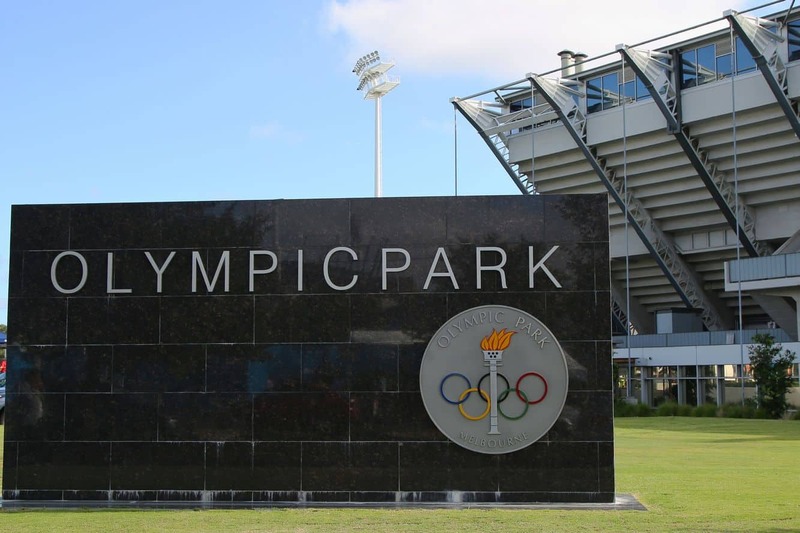 Public transport is the quickest and easiest way to get to and from Olympic Park Oval. Trains, trams and buses operate frequently, dropping you right at the door. Catch tram numbers 48 and 70. 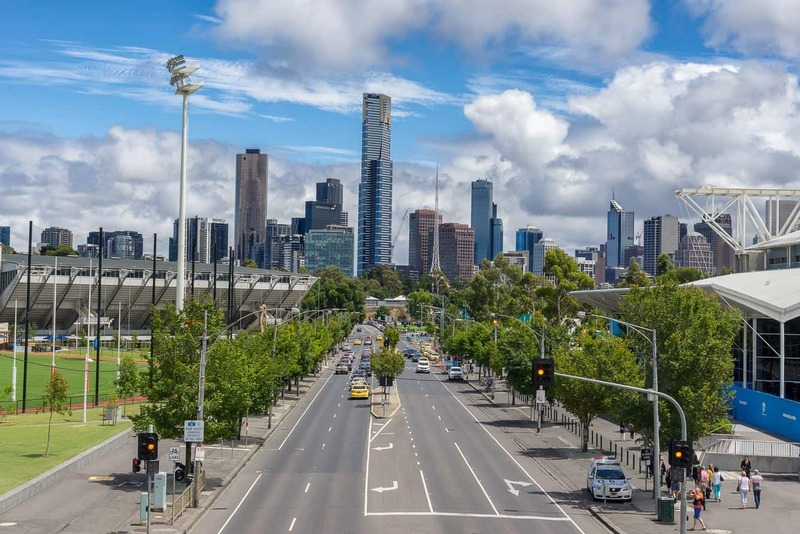 Alternatively, a short walk from Flinders Street train station via the William Barak footbridge will give you access to Olympic Park. Tanderrum Bridge also gives access to Melbourne Park from the CBD, connecting directly into the precinct via Birrarung Marr.